Home inspection in Georgetown, Canada’s Professional Home Inspections Inc. has the home inspectors you need in Georgetown and the surrounding GTA Area. 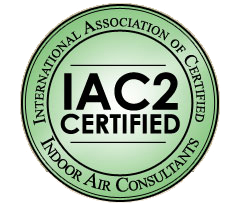 They specialize in pre-purchase inspections, new construction inspections, pre-warranty expiration inspections, mold inspections, and infrared inspections. 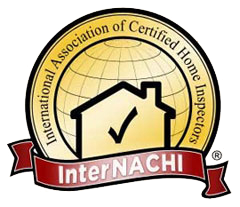 Their team of professional home inspectors have the knowledge and experience to meet your residential inspection needs. When needing home inspection in Georgetown, Canada’s Professional Home Inspections Inc. provides residential home inspection for buyers and sellers. 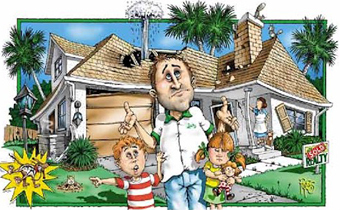 If you are looking to buy a home, it is necessary to get this home inspected. 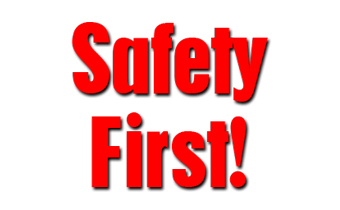 This would not only save you money, but could also prevent the purchase of an unsafe property. Home sellers also have the option of getting a pre-purchase inspection. A pre-purchase inspection can be used to build trust with potential buyers by disclosing what is found the report. When you acquire a home that is 10 yrs plus built, home inspection for mold is critical if a homeowner feels mold may be present in his or her home due to water damage, a leak, or constantly damp basements. Canada’s Professional Home Inspections Inc. team of mold inspectors can determine if your home has a mold issue and help you determine the location and cause. This makes it much easier to remove a potentially harmful mold situation. 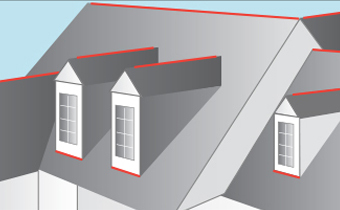 When in need of Infrared home inspection, Canada’s Professional Home Inspections Inc. provides infrared home inspections for customers who want a closer look at the health of their property or the property they may want to purchase. 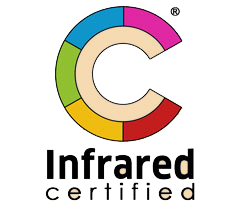 Infrared (thermal imaging) is an advanced, non-invasive technology that allows the inspector to show clients things about their homes or buildings that cannot be revealed using conventional inspection methods. Infrared inspections can find plumbing or roof leaks, insulation deficiencies, electrical systems issues, and structural problems. Canada’s Professional Home Inspections Inc. believes convenience is a priority. They offer immediate, seven day a week inspections. Their reports are thorough, clear, and concise, and include digital photos, graphics, descriptions, informative narratives, and a report summary for quick reference. Reports are delivered on the same day of the inspection in PDF format via email to both the client and the realtor. This makes for easy printing and storage. Buying a new home in Georgetown is probably the biggest investment you’ll ever make and it’s a decision that will affect you for years to come. The process can be extremely stressful and confusing. And of course, there is always considerable risk involved when making such a large purchase. A professional inspection will significantly reduce your risk and help make the entire home buying process easier and less stressful. Georgetown Home inspectors from Canada’s Professional Home Inspections Inc. are proud to offer free advice or a free quote over the phone. Contact them for any of your home inspection needs.